Urban Clothing and footwear for sale online. 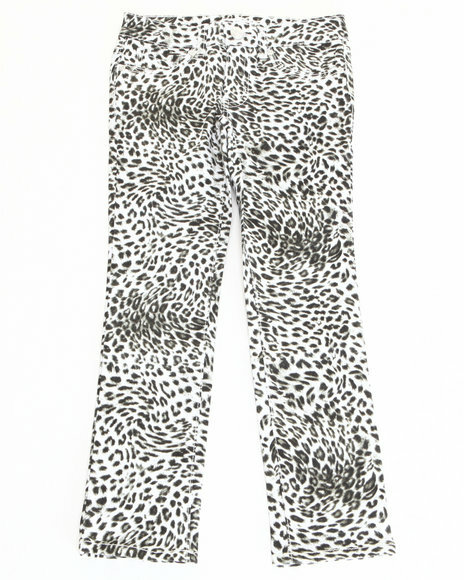 Kensie Girl Girls Animal Print Animal Print Skinny Jean (7-16) and more. Kensie Girl Girls Animal Print Animal Print Skinny Jean (7-16). 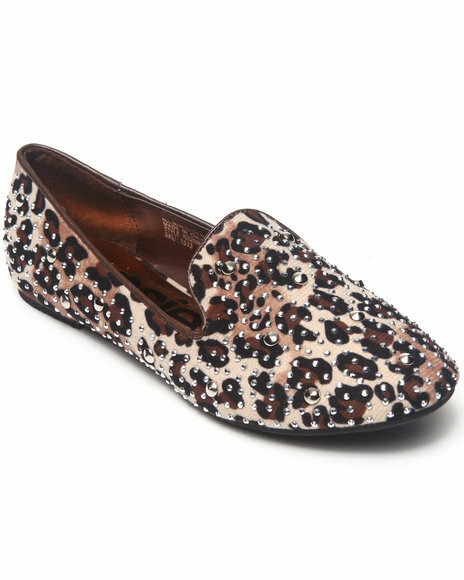 Kensie Girl Girls Animal Print Studded Smoking Loafers. 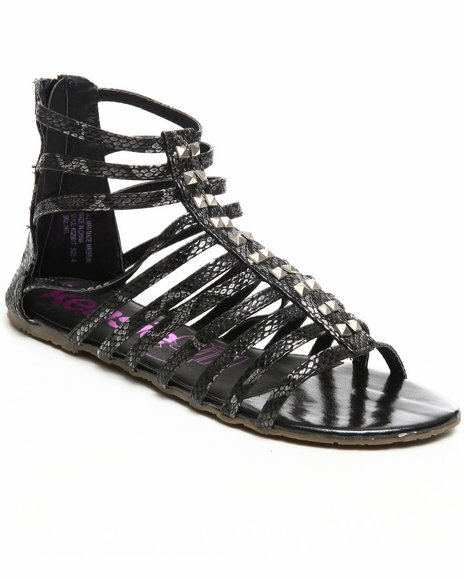 Kensie Girl Girls Black Gladiator Sandal (10-4). Kensie Girl Girls Black Metal Cap Toe Flats. 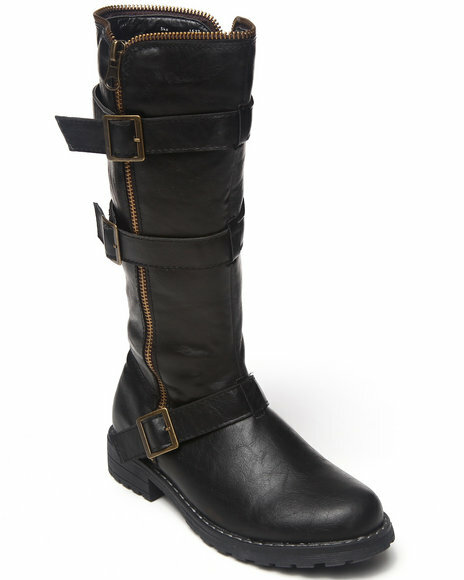 Kensie Girl Girls Black Moto Boot (12-4). 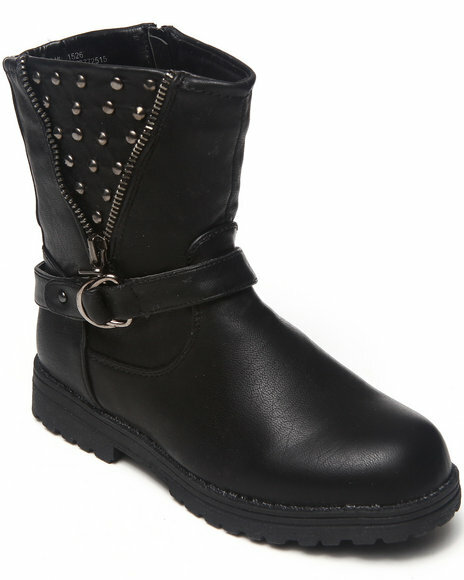 Kensie Girl Girls Black Studded Bootie (11-4). 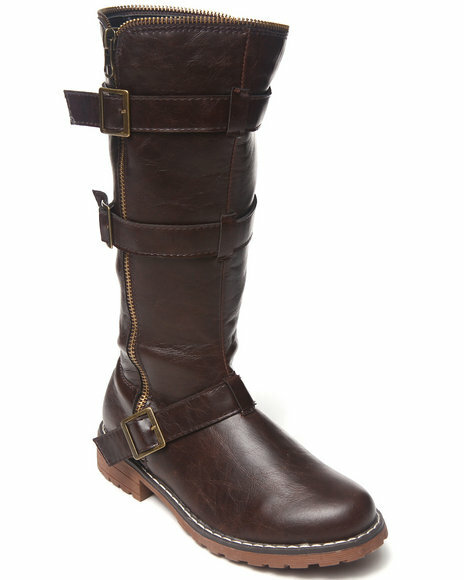 Kensie Girl Girls Brown Moto Boot (12-4). 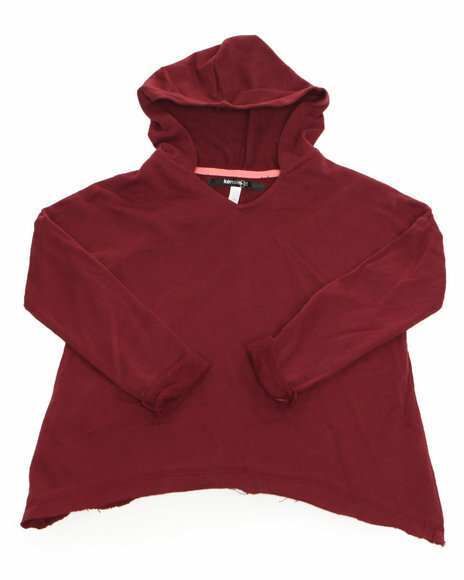 Kensie Girl Girls Maroon,Red Hoodie Sweater Top (7-16). 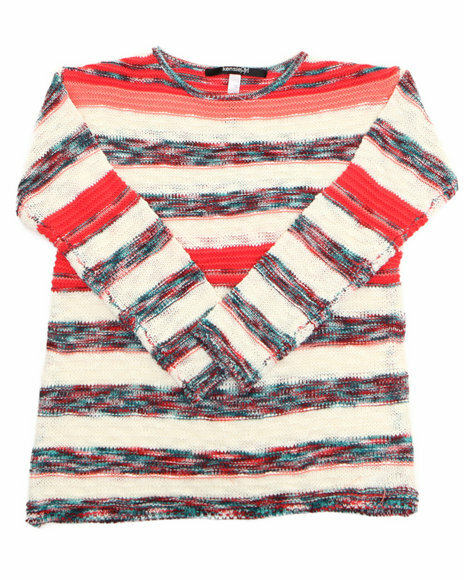 Kensie Girl Girls Orange Marled Yarn Sweater (7-16). 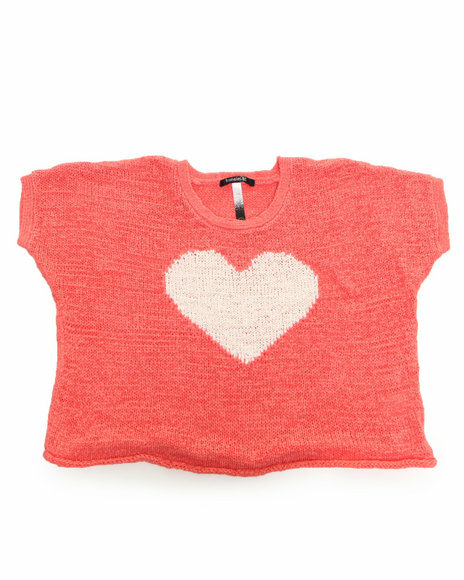 Kensie Girl Girls Orange Oversized Heart Sweater (7-16). 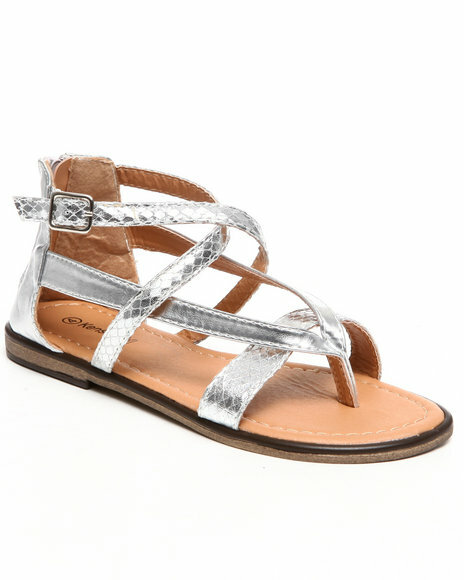 Kensie Girl Girls Silver Metallic Thong Sandal (11-4). 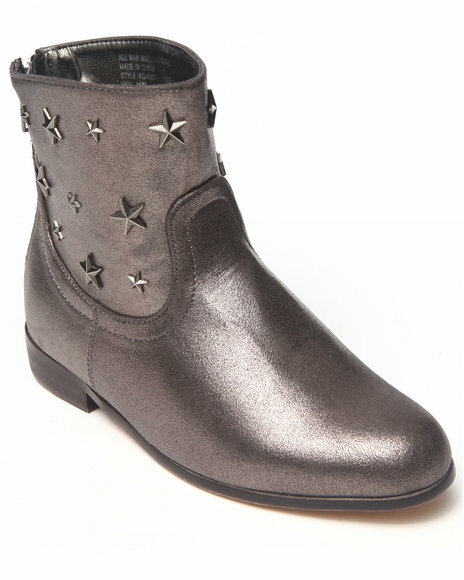 Kensie Girl Girls Silver Superstar Bootie (11-4). Kensie Girl Girls Tan Studded Gladiator Wedge Sandal (12-5). 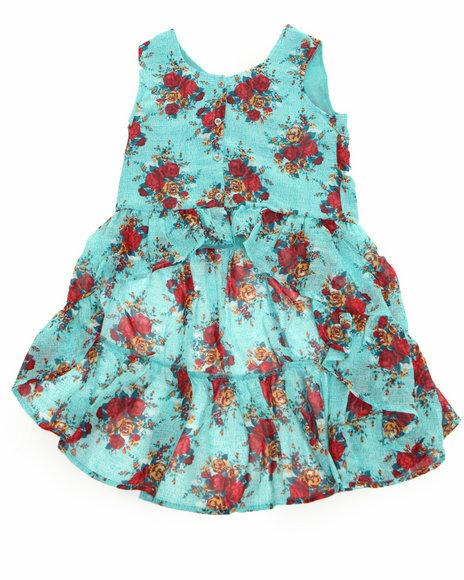 Kensie Girl Girls Teal Floral Printed Chiffon Top. Kensie Girl Girls Teal Oversized Heart Sweater (7-16). 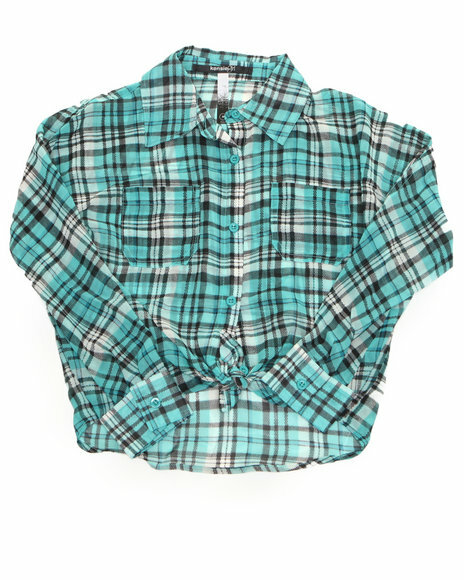 Kensie Girl Girls Teal Plaid Chiffon Top (7-16). 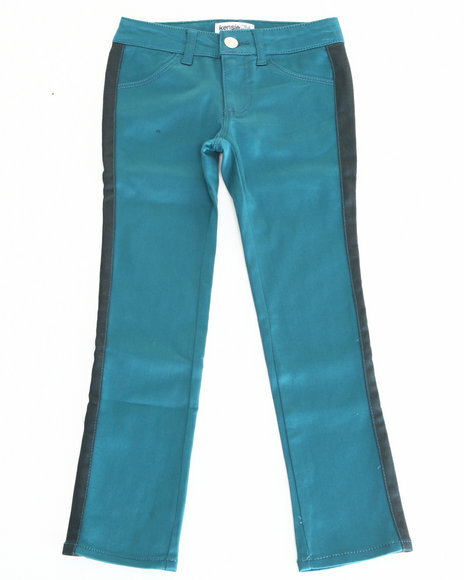 Kensie Girl Girls Teal Two Tone Skinny Jeans (7-16). More Kensie Girl Styles at Dr Jays Hip Hop Clothing and Footwear for men, women, and kids.